Suzie has a heart of gold and an unfaltering dedication to see the animals on Union Island have the best lives they can. Having lived on Union Island for over 20 years, she has seen the good and bad, but maintains that there is hope for a better future with the presence of VSPCA - especially our Humane Education Programs. 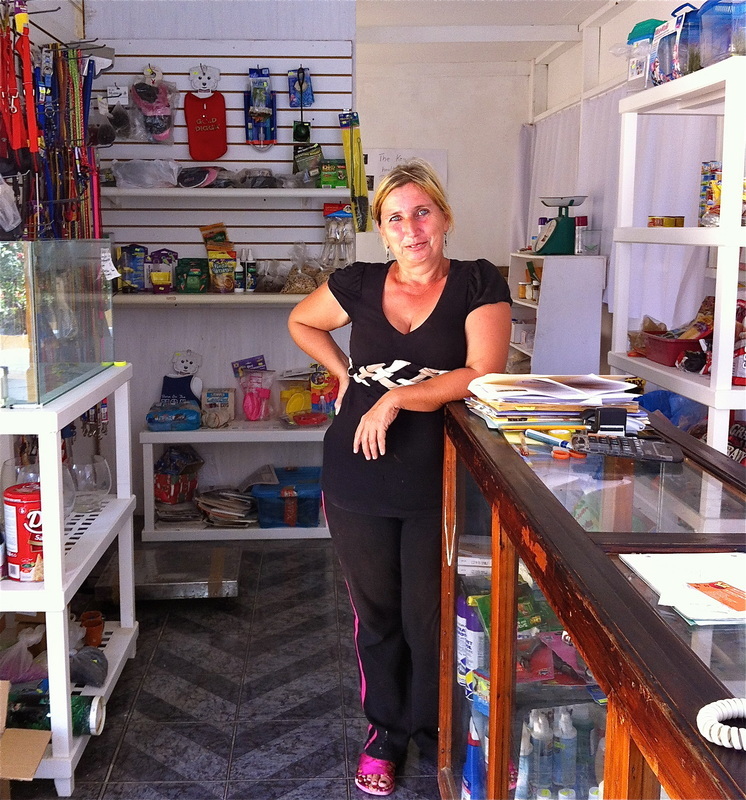 Suzie currently runs Dr. Phillips' outlet clinic (the only provider of dog chow on the island! ), and is happy to casually discuss kind ways of treating animals to any and all, especially school children, who visit the location.